This page contains some of the planet textures that I made. 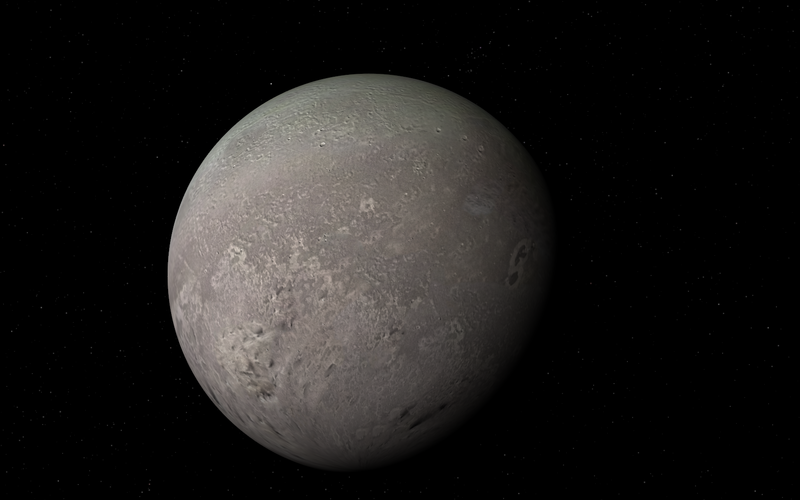 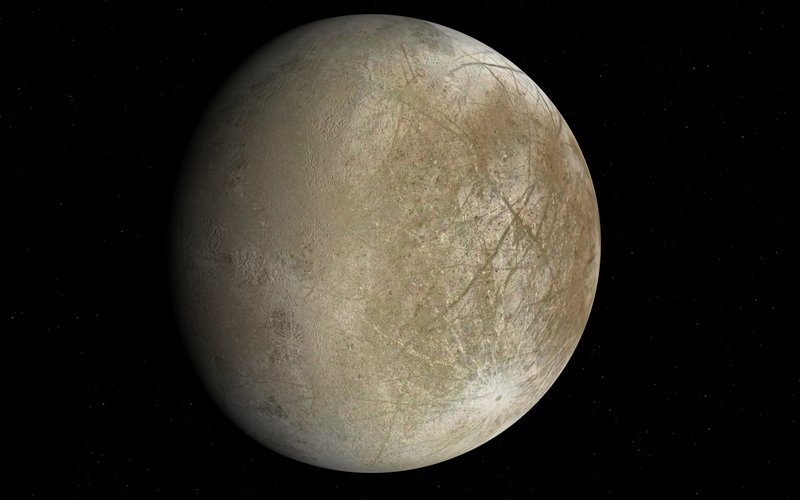 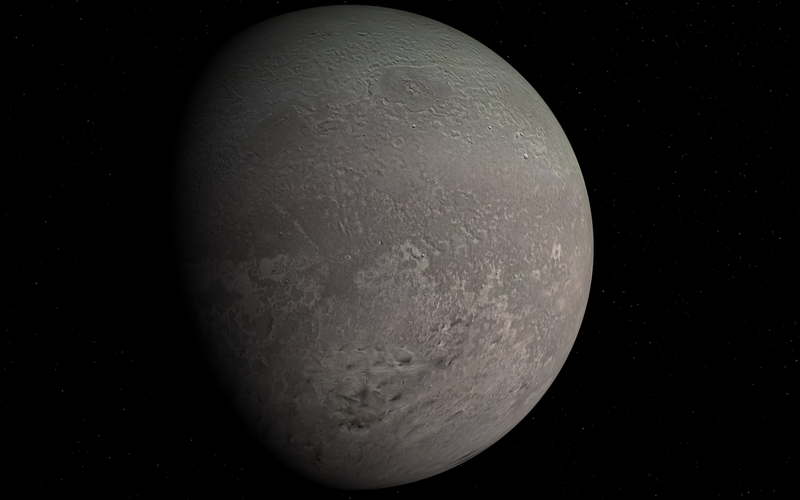 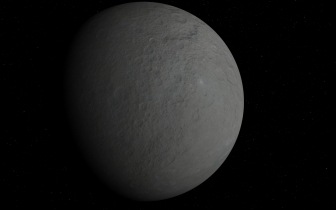 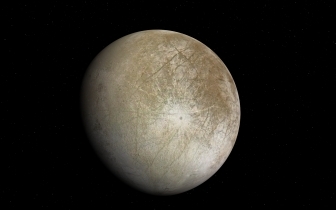 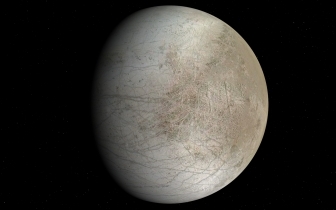 A fictional surface based on PIA00317 (below). 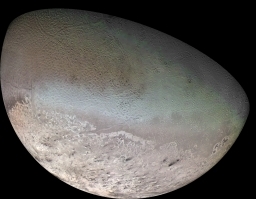 The global color mosaic of Triton was taken in 1989 during Voyager-2's flyby of the Neptune system and is probably the best Triton image ever taken. 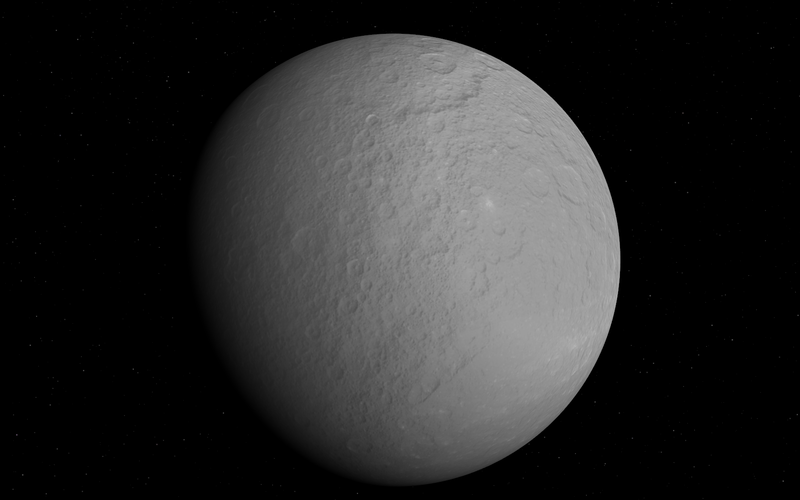 The shading was done according to Bjorn Jonsson's map.